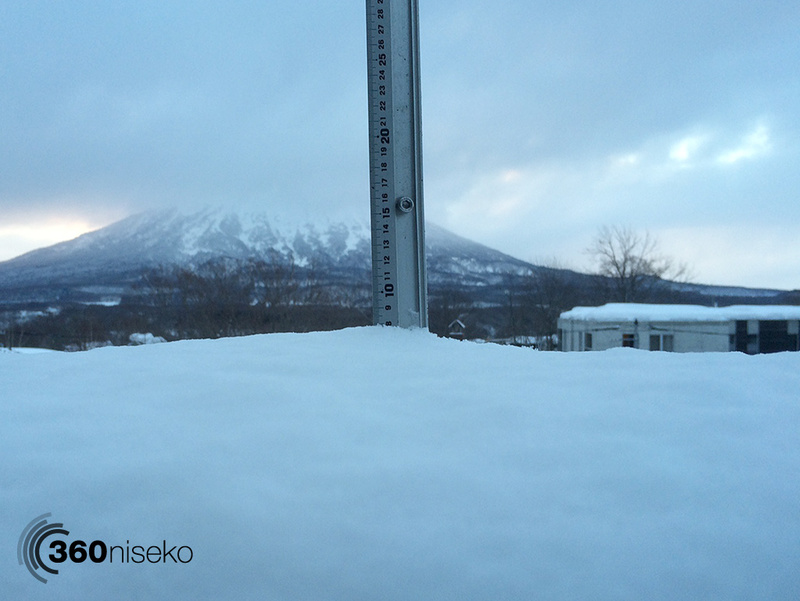 *8cm of fresh snow has fallen in the last 24hrs just outside of Hirafu Village. At 7:00 today the temperature was -5°C. Overcast conditions with most of the 8cm of snow accumulation coming down yesterday with just a dusting overnight. This morning and the wind seems to have mellowed out so keep an eye on the lift staus this morning and check out the lastest avalanche report for the best info to chart your day. In town with some friends, family shots, heading out on a backcountry tour, portraits, looking for someone to shoot a video? 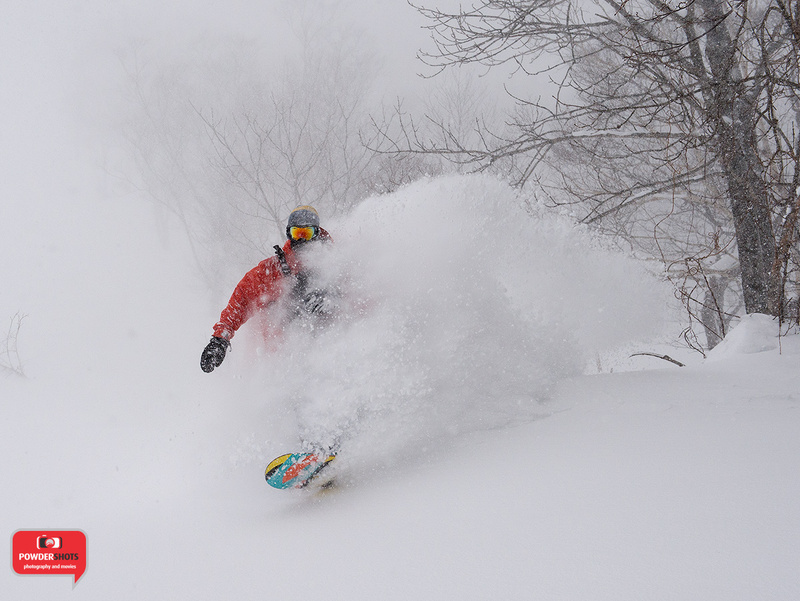 Powdershots Niseko have got you covered! Get in contact with these guys for some epic shots that will last a lot longer than your last face shot!